Virgo is quite picky and precise, whereas Aries is exclusive and Manichean. As a result, you are not a very compromising person. You do not hesitate to give your point of view, especially when you disagree with the majority of people. With an Aries Ascendant, you react headlong, and you often put your foot in your mouth. In the bright side, you make it a point to turn down all hypocritical compromises which may mar your clear-cut and sometimes final stands. When they first meet you, people may criticise your excessive impulsiveness or your apparent lack of nuance because they are unaware of your Virgo Sun. Indeed, Virgo can be felt only when people know you better. You are perfectionist and well-organised, you leave nothing to chance, and you are particularly wary of rough lines of thought which prevent from moving forward. You are hard on people as well as on yourself because you are driven by a genuine will to progress and lend assistance to others. These texts about the sign of Virgo and Mercury might interest you. 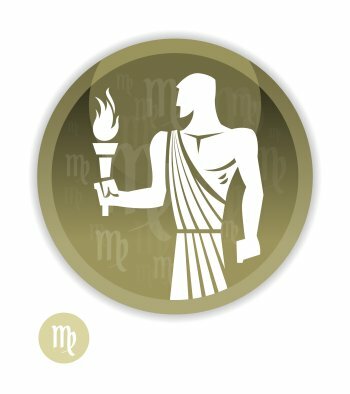 You can find dozens of celebrity horoscopes with the Sun in Virgo and the Ascendant in Aries combination on Astrotheme. 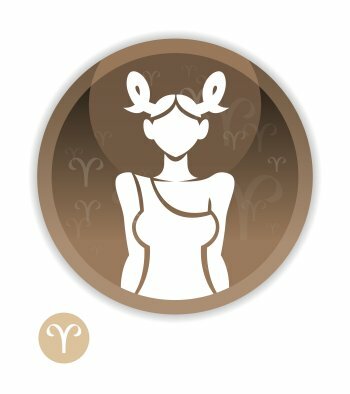 Your Ascendant sign is Aries, which means that, at first glance, people feel the influence of Aries on your outward appearance It may be different from your inner self, which defined by your Sun sign.